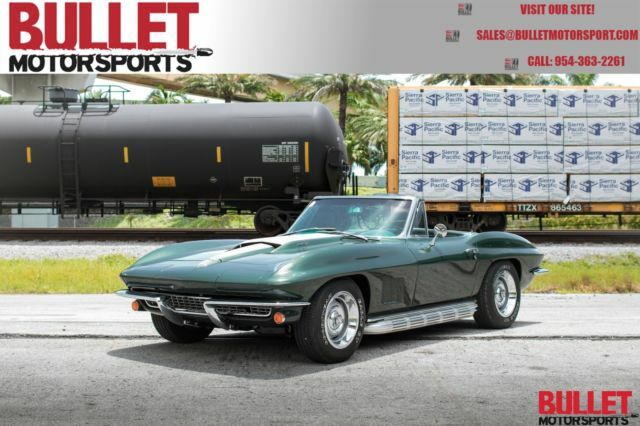 Description 1967 Chevrolet Corvette Convertible, Beautiful Restoration, LS7 Engine Swap! Classic looks with Modern Horsepower Figures. 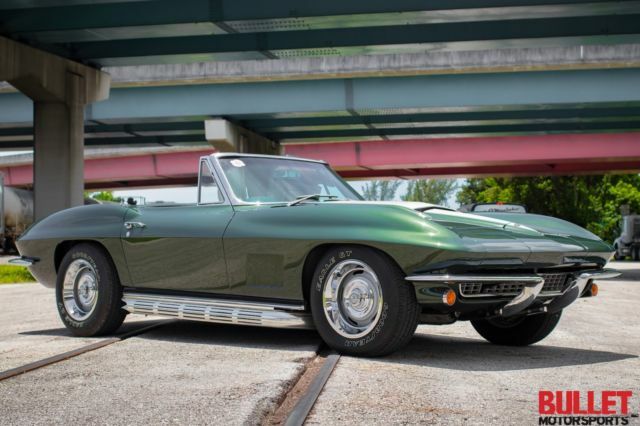 This 1967 Corvette has been frame off restored to perfection. 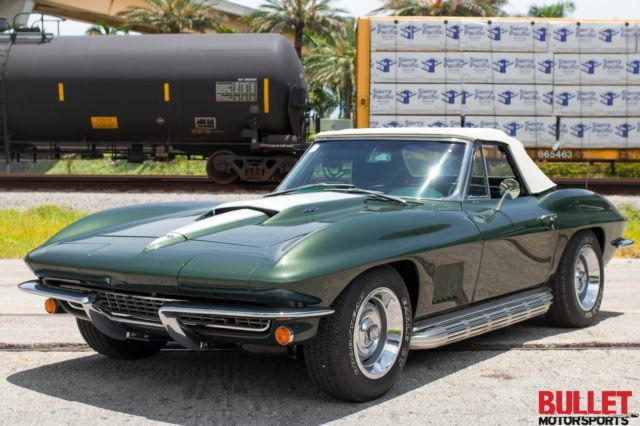 Body work was done by one of south Florida’s best corvette specialists George Haddad of Fabulous Restorations and it shows! 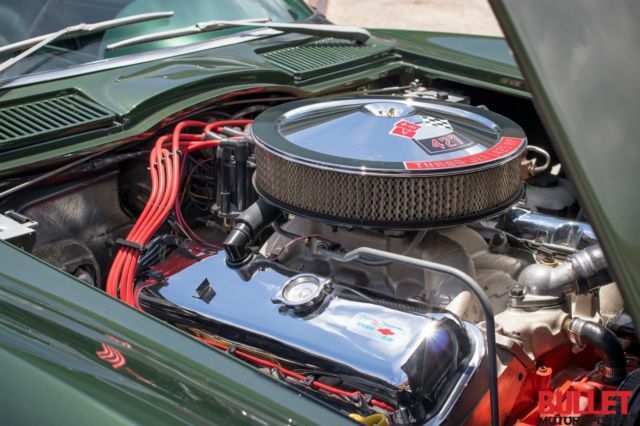 This LS7 powered beauty can be driven cross country with no issues at all. 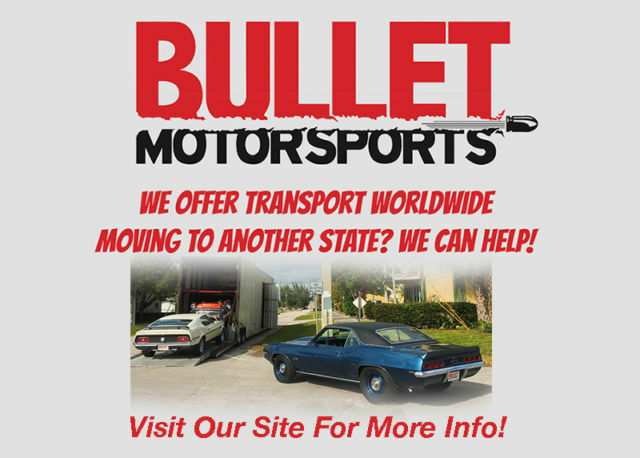 It will win car shows with ease. Comes with the original tank sticker as well! 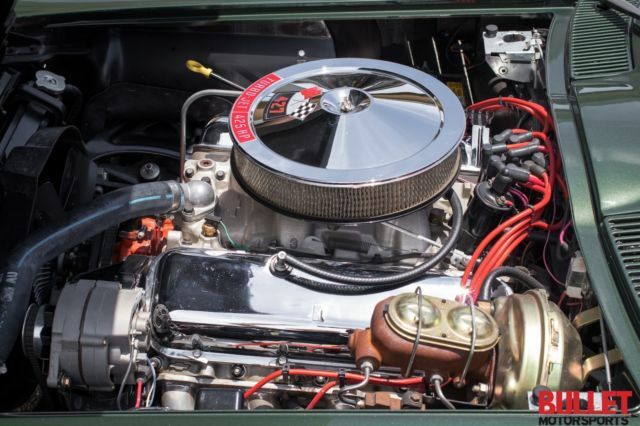 Over 150k invested into this nut and bolt restoration. The interior shows very well, there are no rips, tears and or stains anywhere. 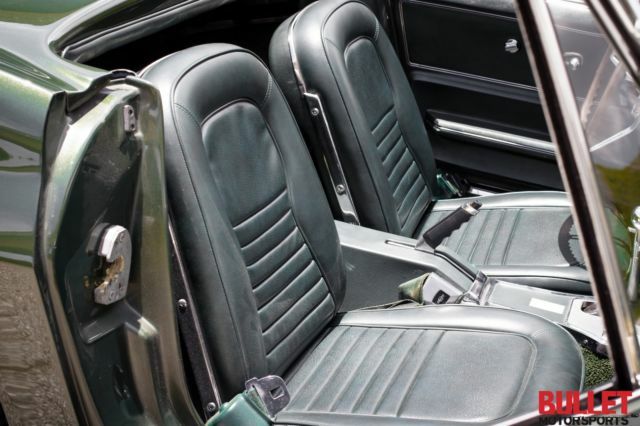 The Leather seats are in excellent condition as well. The door cards are new and look great. All of the Rubber seals are fresh with no cracking. 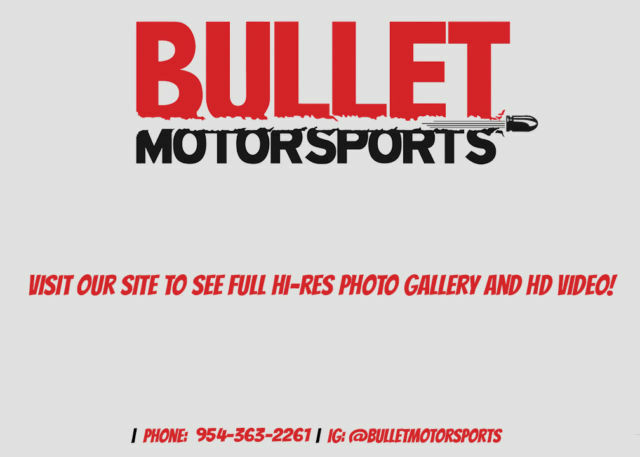 This is a frame off nut and bolt restoration that took several years to complete. 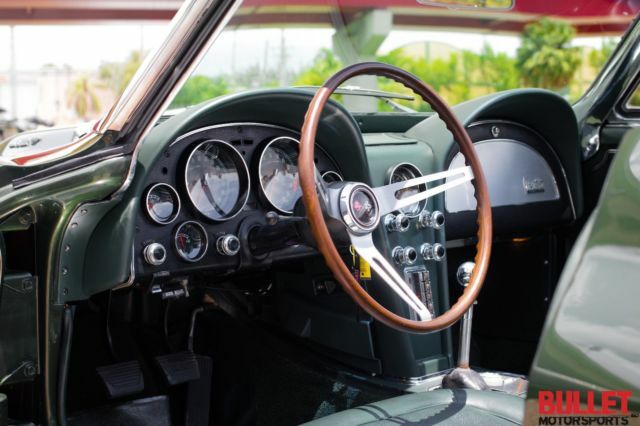 All of the interior gauges work as they should, along with all interior accent lights. 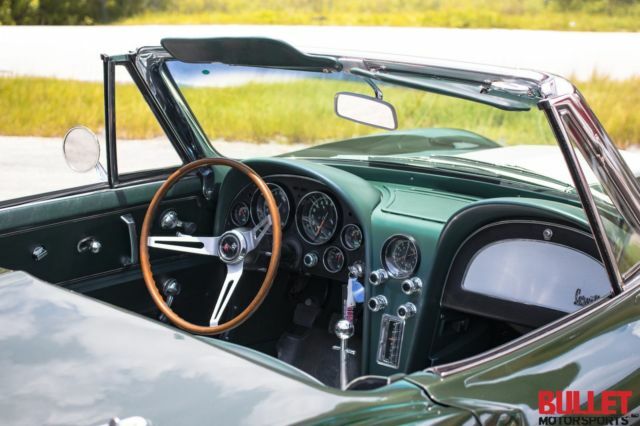 Interior color is correct as per the trim tag and tank sticker. This 67 turns heads everywhere! 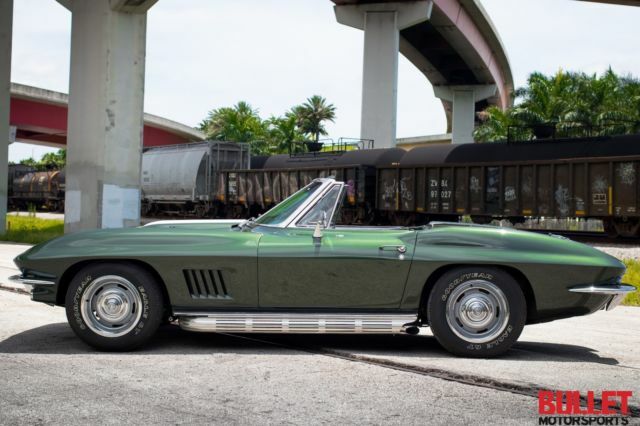 Painted in its original color, Goodwood green. It has a mesmerizing shimmer that cannot be ignored. The paint is flawless with no imperfections, please send an inspector and he will give you the same approval. The rally wheels and white letter tires really give this car a sporty look. The Side pipes are in excellent condition and sound unreal. All the chrome and bright work is in excellent condition. Take a look at our video and you will see that it truly is a masterpiece. 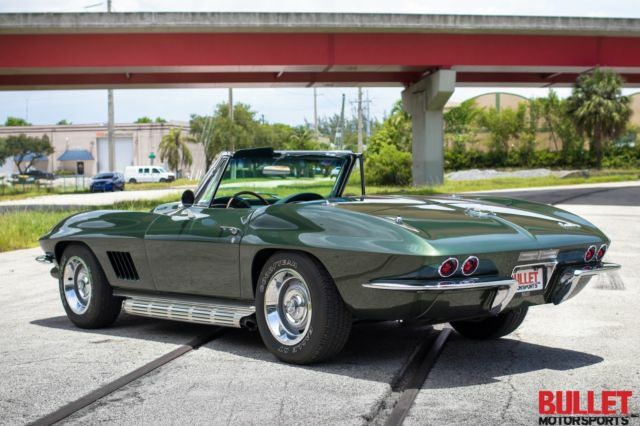 Reviews and comments for 1967 Chevrolet Corvette Convertible, Beautiful Restoration, LS7 Engine Swap!